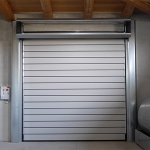 Thermicroll® is a registered trademark and a BMP Group company specialised in high-speed metal doors. 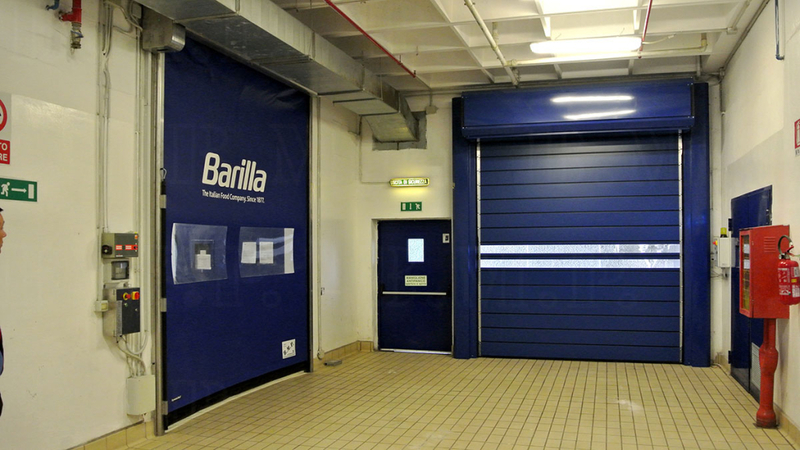 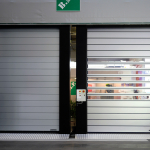 It provides several solutions for your business, like the Thermicroll® Spiral Door ISO 40. 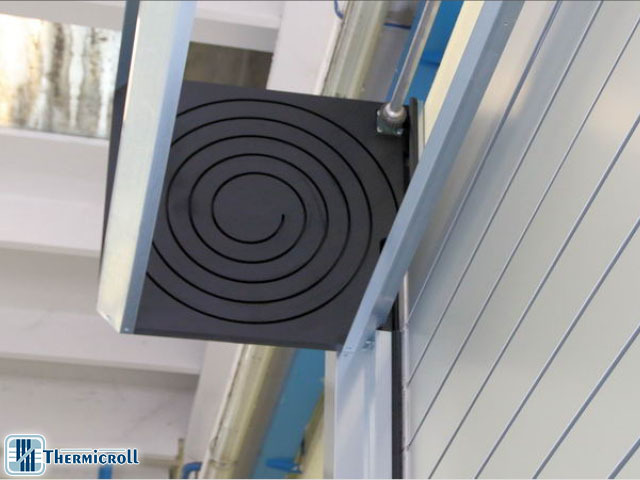 The Thermicroll® Spiral Door ISO 40 is the top of the range in Thermicroll® insulated blinds because it guarantees the best performance in terms of speed, security, and isolation, combined with high aesthetics. 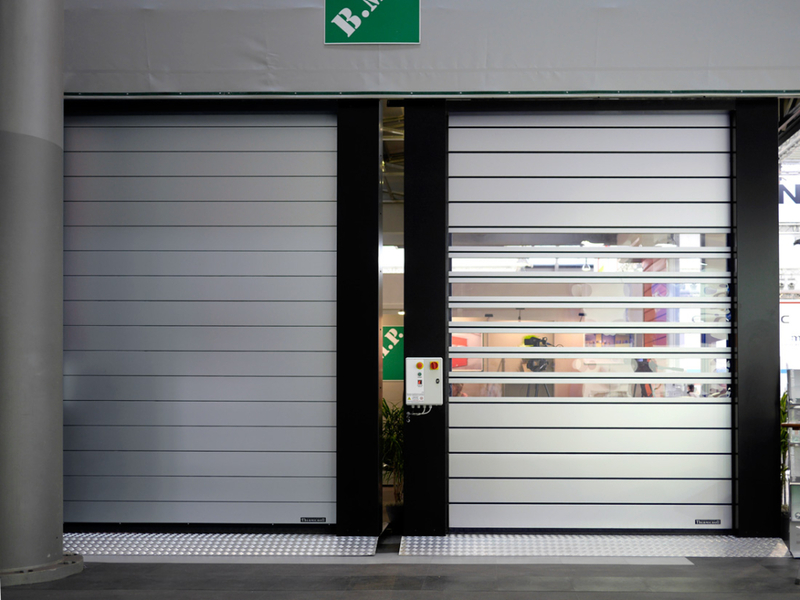 It is suitable for both indoor and outdoor applications. 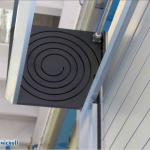 The patented circular spiral winding is made of high-density polyethylene. 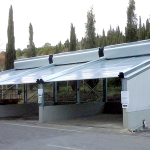 The mantle is made of double-wall aluminium or steel panels with high thermal-acoustic insulation and the option of polycarbonate windows. 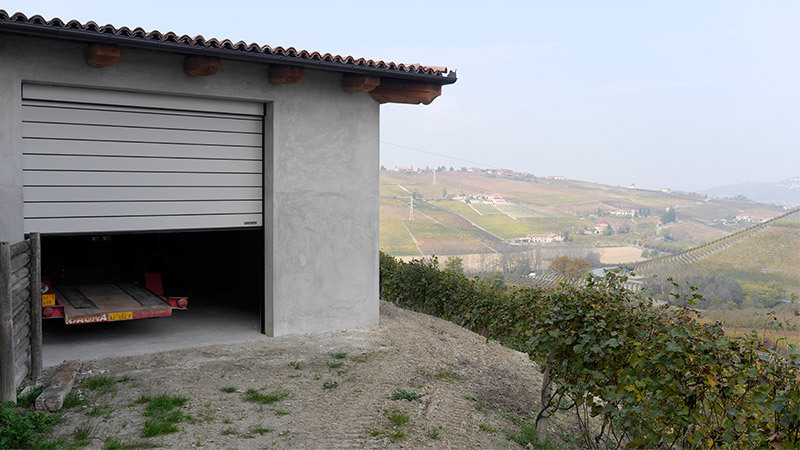 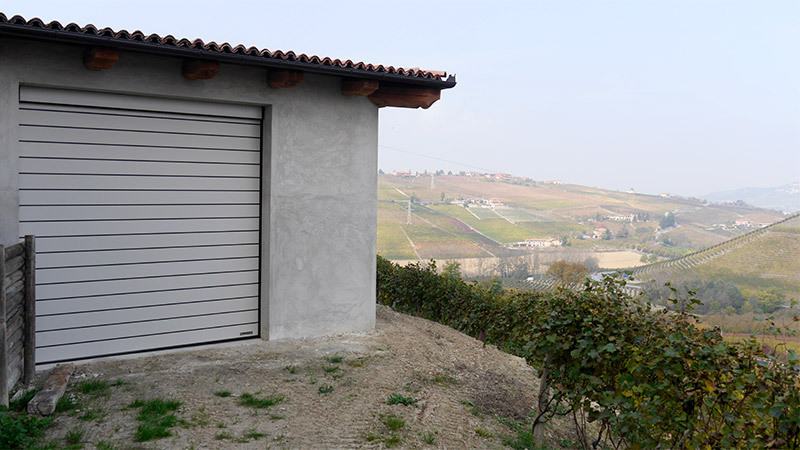 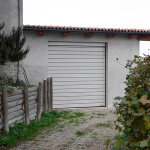 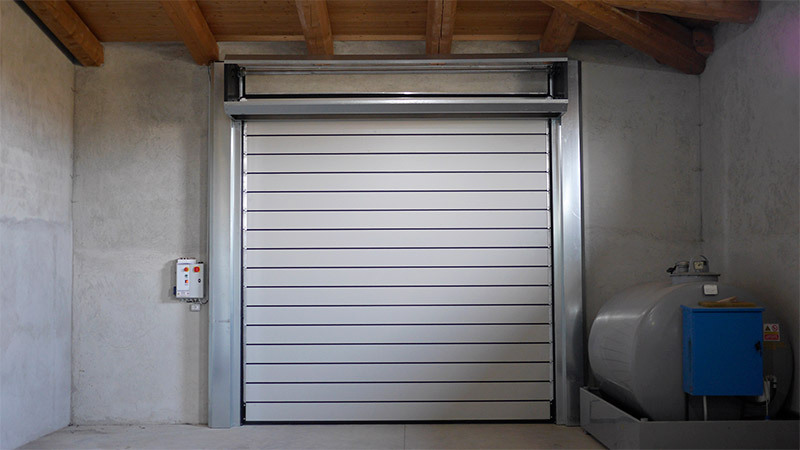 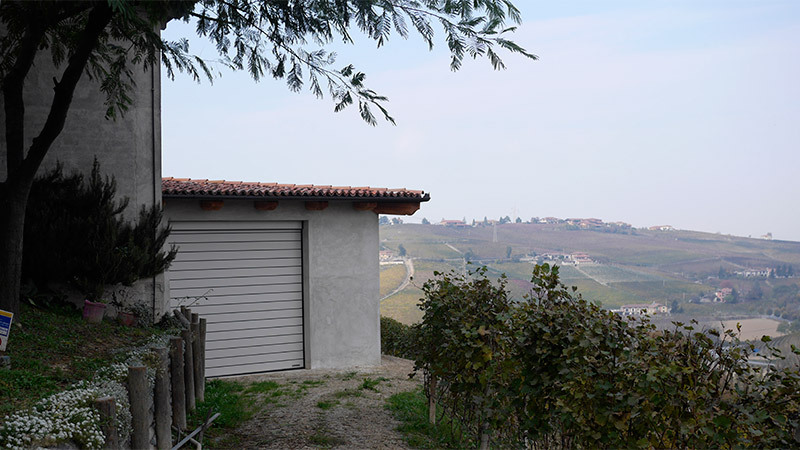 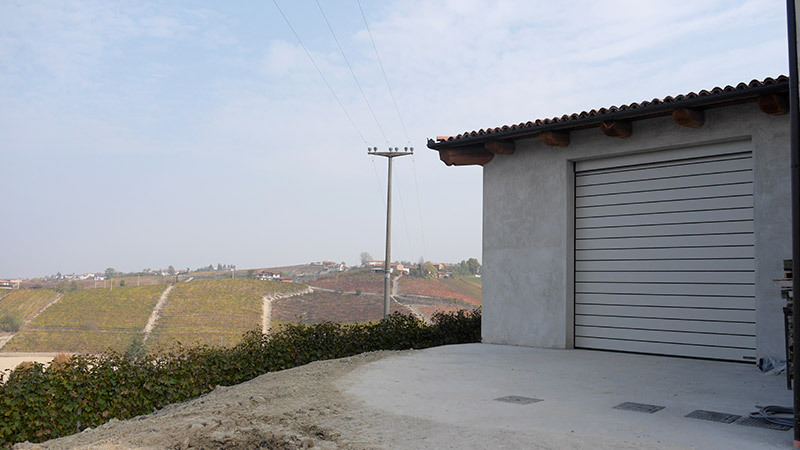 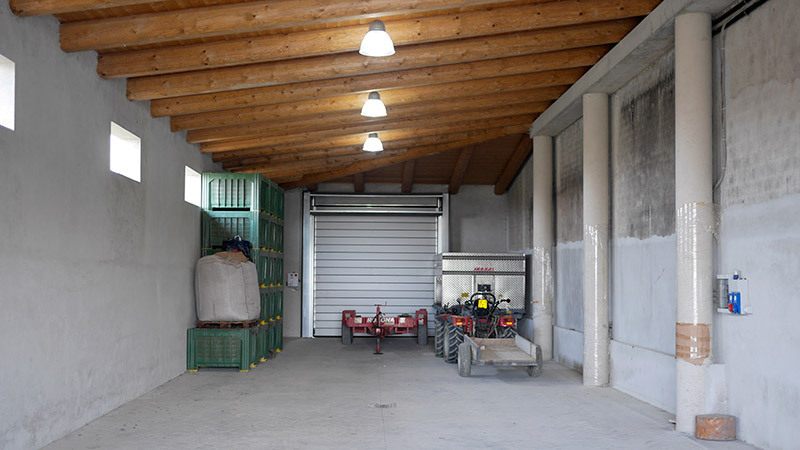 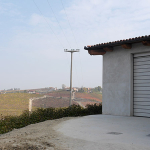 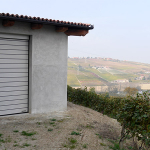 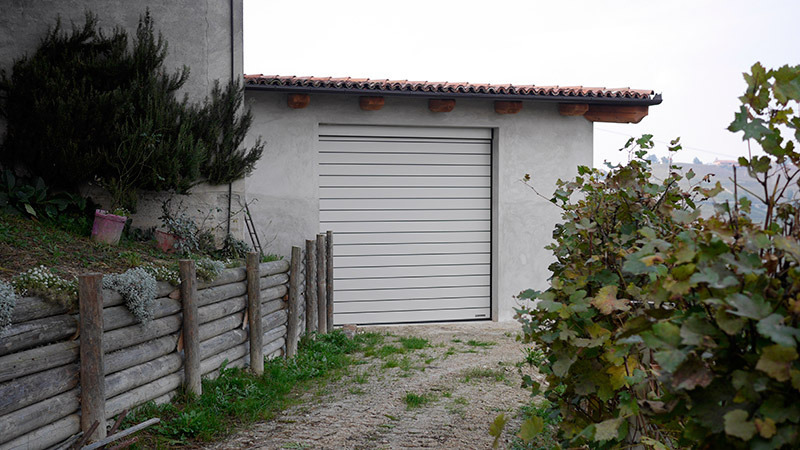 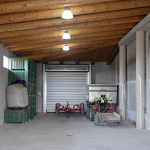 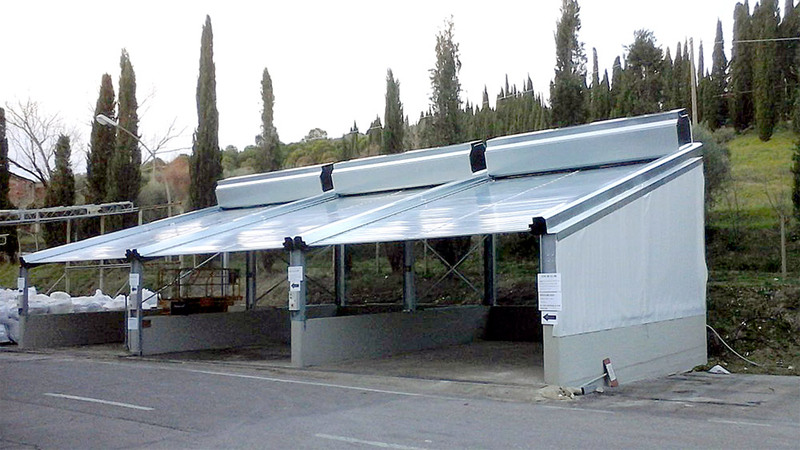 The biggest advantage of this product is its versatility, given by the small dimensions of the winding, as well as the absence of the footprint when the door is open. 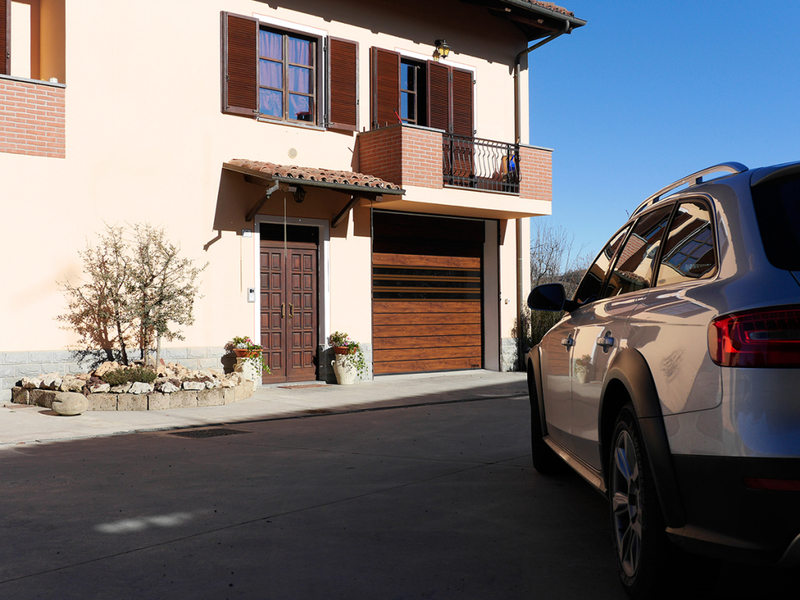 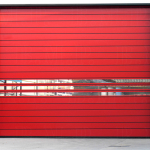 In addition, it requires no anchoring to the ceiling, unlike traditional sectional doors. 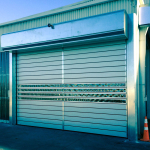 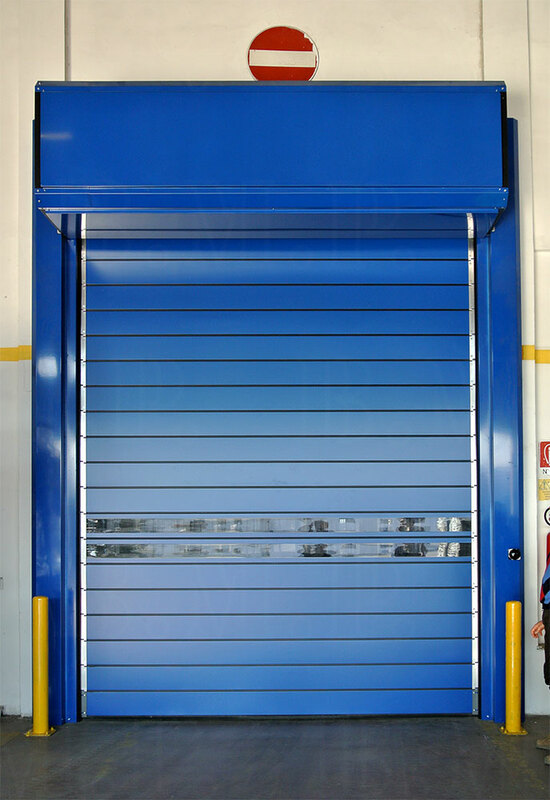 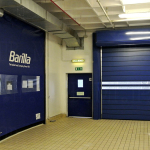 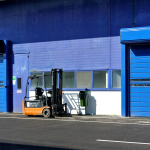 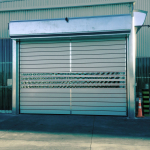 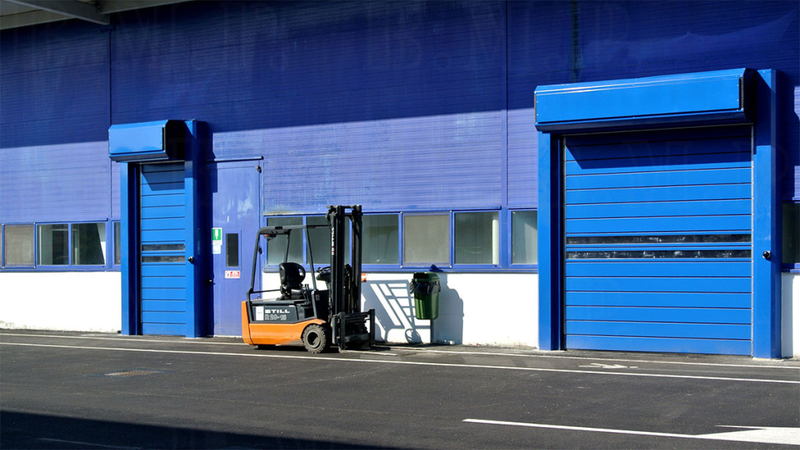 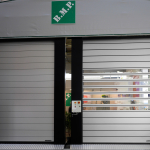 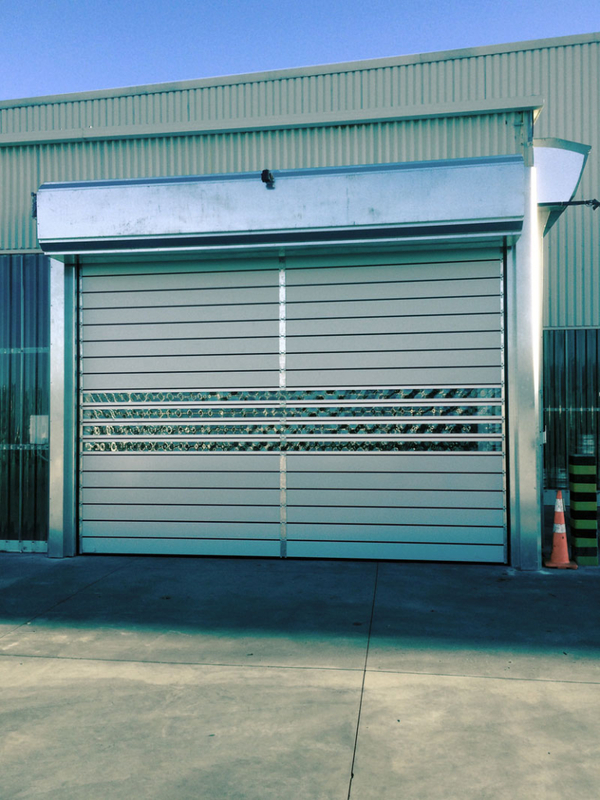 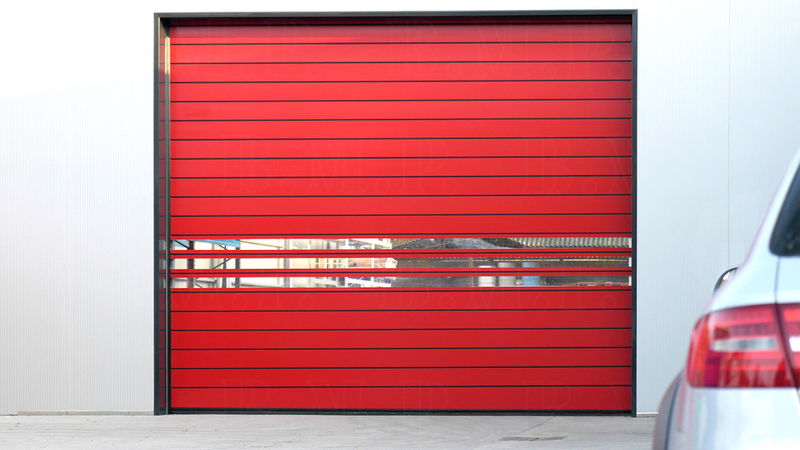 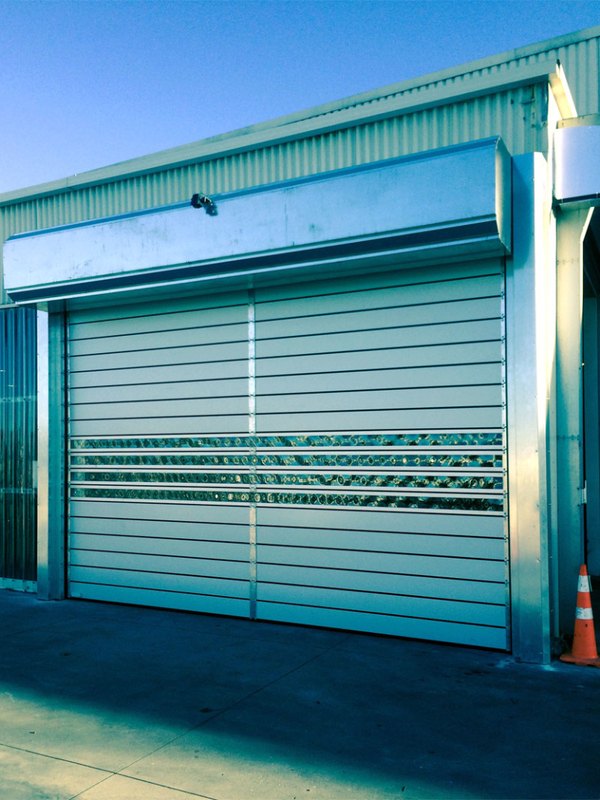 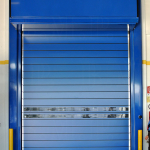 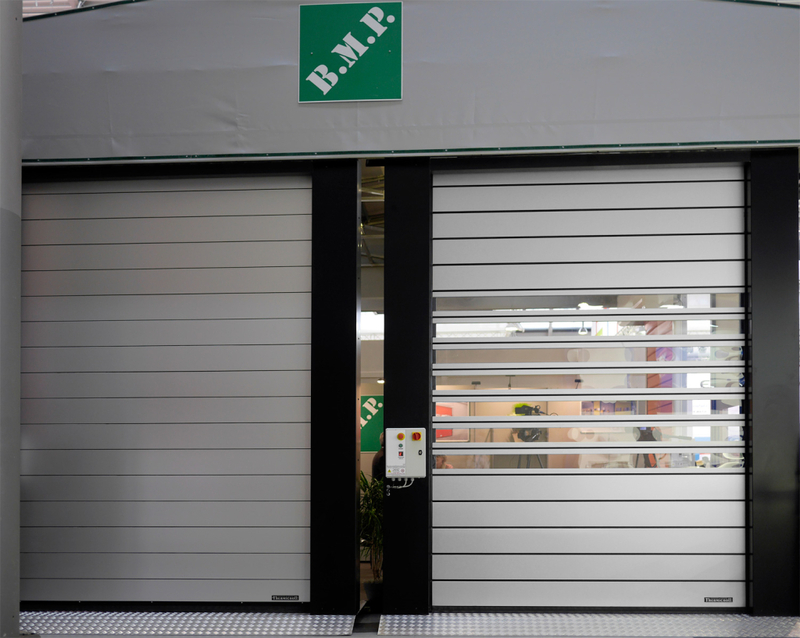 All this means that the market for industrial doors is now oriented towards this technology.